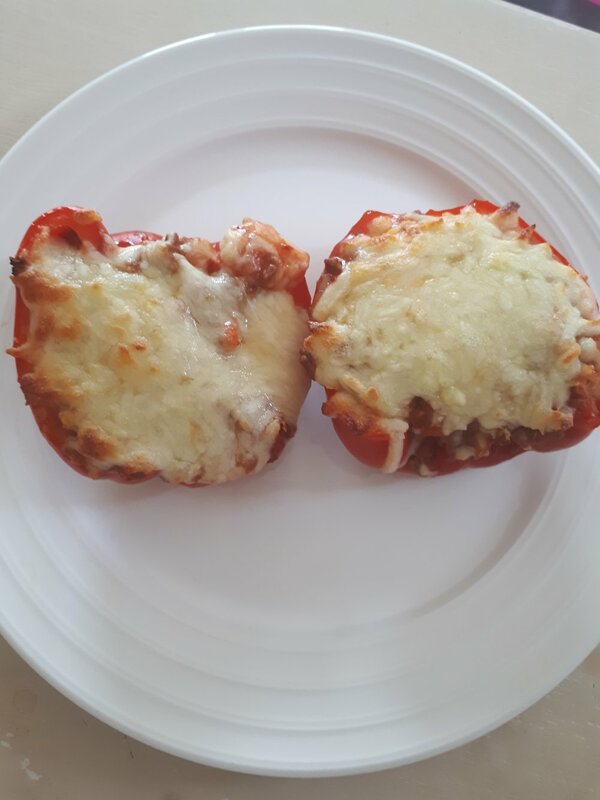 As bolognese is a very handy dish to batch cook and freeze I thought I would share various ways you can use it for lunch and dinner. There are many recipes and ways to make Bolognese so feel free to use your own. 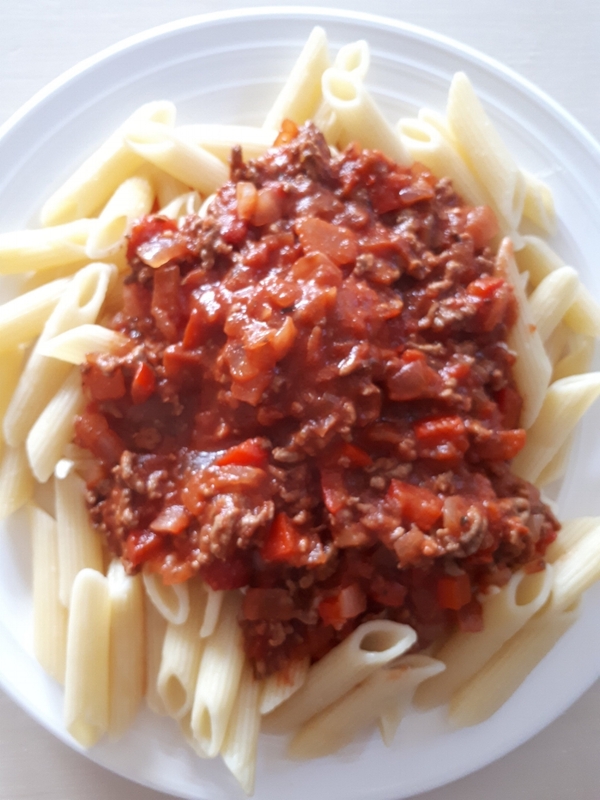 I have included my syn-free Bolognese recipe below that can be doubled or tripled for batch cooking if you would like to try it. Place above mix into a pot and pour in pasata and tinned tomatoes. Now that the recipe and method is taken care of, here are some of the fun ways you can have bolognese!